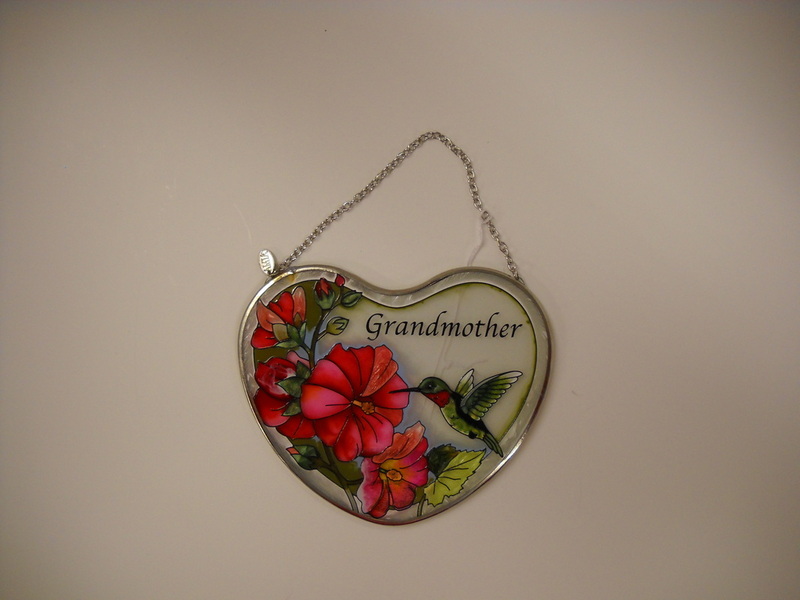 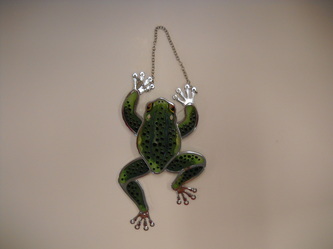 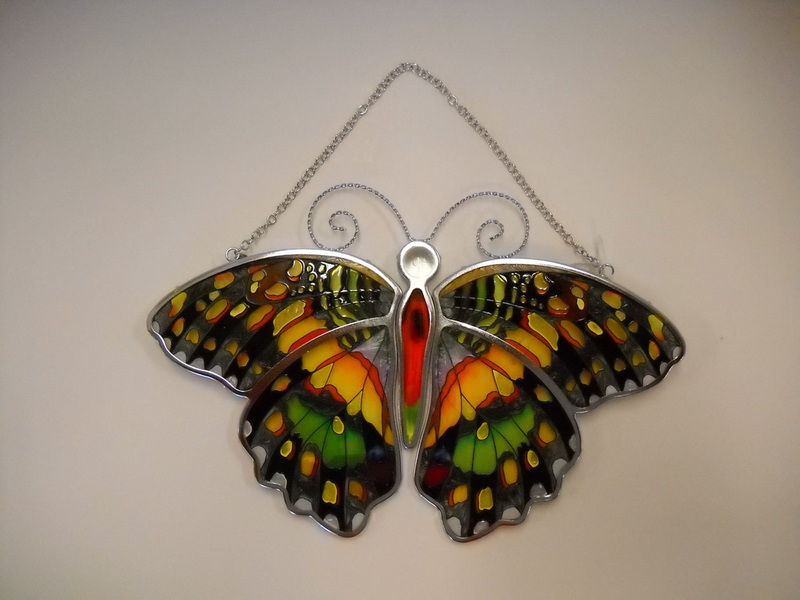 Beautifully hand-painted suncatchers from Amia come in an amazing variety of sizes, shapes and themes. 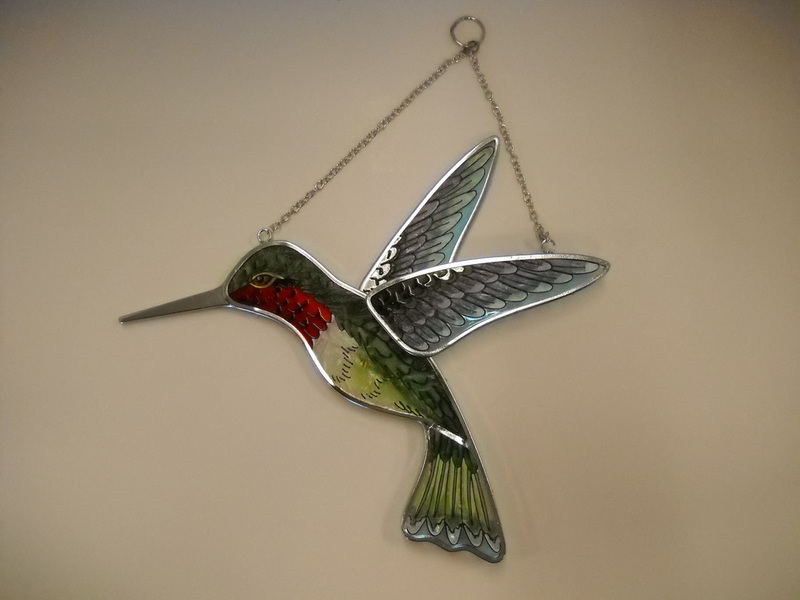 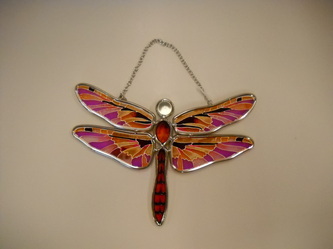 In addition to traditional circles and ovals, which come in three sizes and a huge variety of designs, we have shaped butterflies, dragonflies, hummingbirds and frogs. 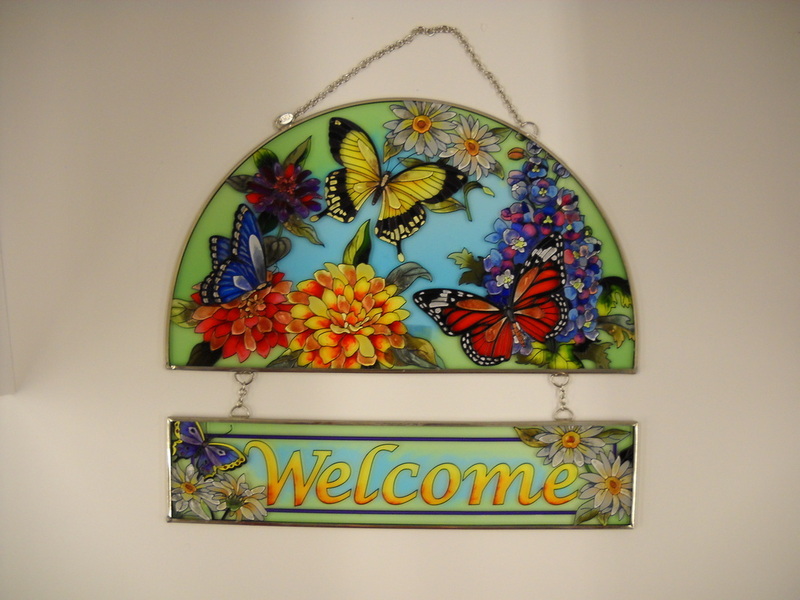 Large window panels are also available in several different shapes and sizes. 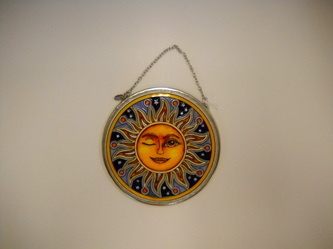 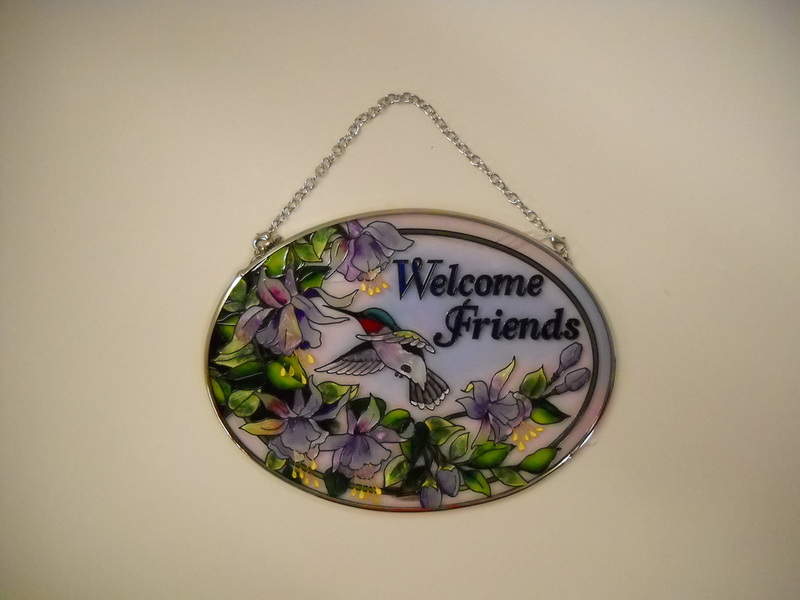 Shown below are just a hand-full of the beautiful suncatchers we offer. 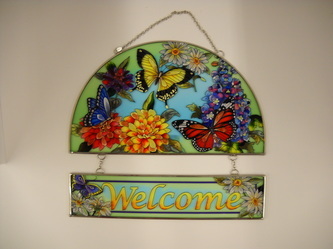 Vases, Candle holders, Trinket boxes & Night lights also available.